Despite its name, the 'new' Edgewater 158 CS remains a simple Centre Console. 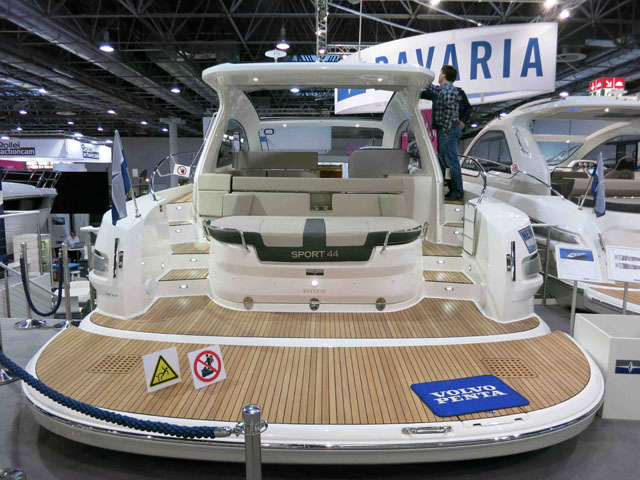 The new Edgewater 158 CS is apparently designed to provide a ‘big boat’ feel on a modest 15-foot platform. Of course, anyone who’s ever been on a 15-footer will recognise what an impossible task that is, but they’ve tried regardless by means of what they call “a host of big-boat features”. So what does it offer? 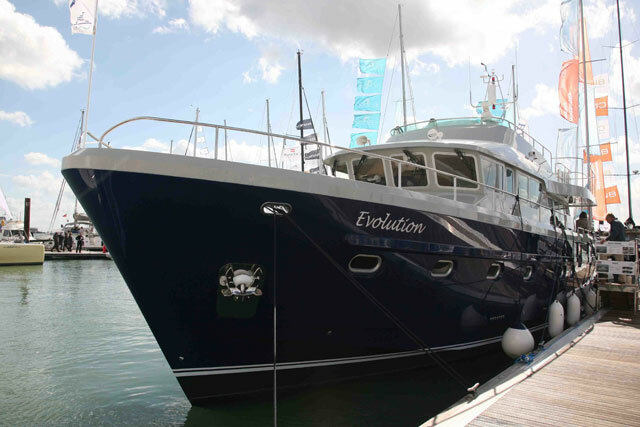 A flybridge? A tender garage? A submarine hatch or a heli-pad? Perhaps a 3,000-litre fuel tank or a crew cabin? Sadly not. Instead, it lists among its assets “a self-bailing deck, a functional cockpit and ample storage”. 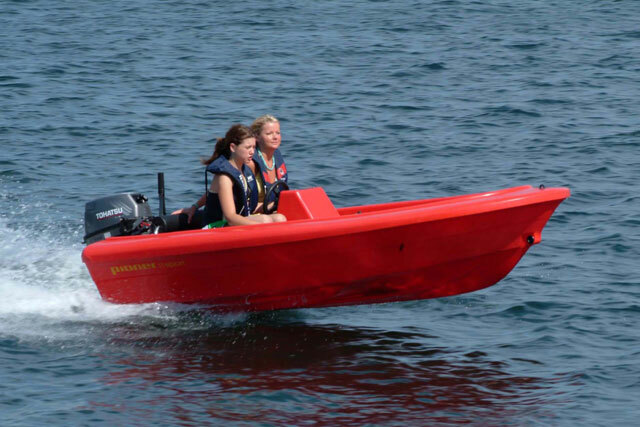 No great shakes there then and by no means a bigger boat feel than users of the old 158 would have enjoyed. But when you ignore the far-fetched PR claims and attend instead to this boat’s real world relevance, it’s a much rosier picture. 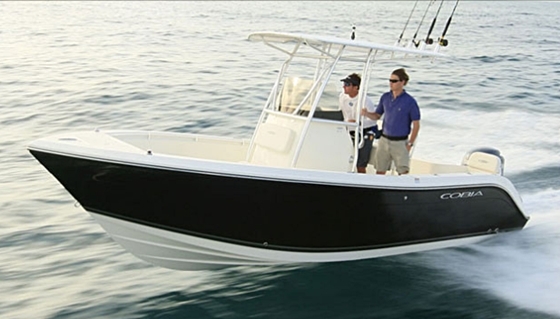 The standard features list is perfectly decent, the options list is intelligently conceived and the running efficiency of this straightforward open boat is likely to be very good. 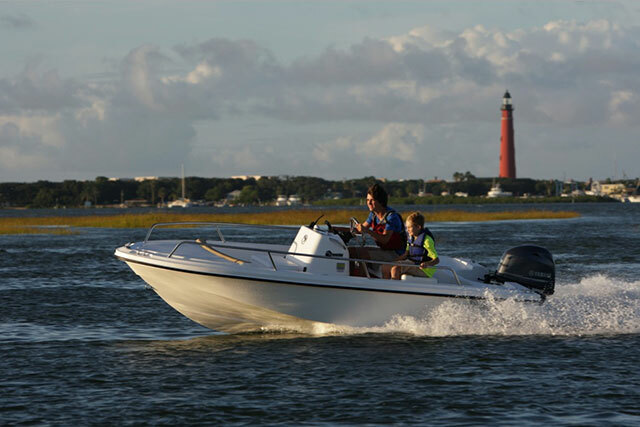 Designed to operate with a Yamaha F70 four-stroke outboard on the transom, the Edgewater 158 CS should be capable of top speeds close to 30 knots and a fuel flow of 10 to 12 litres per hour at a mid-range cruise of around 17 or 18 knots. 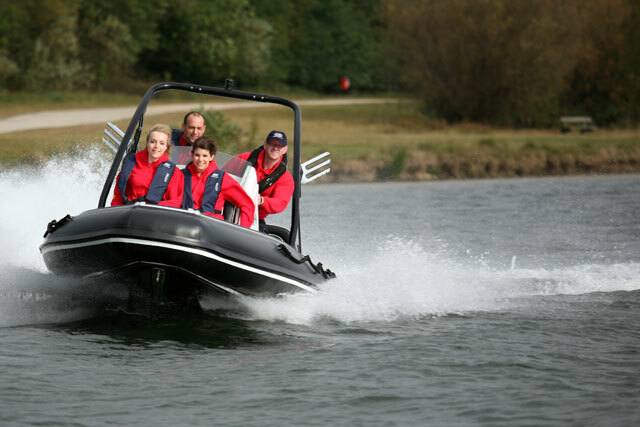 The 49-litre fuel tank looks a touch mean and the fact that this boat continues to employ a centre console also detracts from the impact of that new ‘CS’ badge. But if you want a small, well-built runabout for well below the magic £20K mark, it looks like a genuine contender.